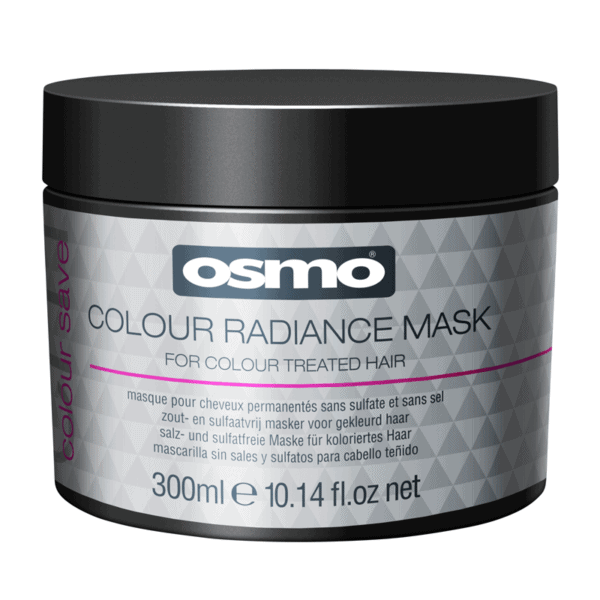 Osmo Colour Radiance Mask is an intensely nourishing salt and sulphate free mask for colour treated hair.Formulated with UV filter, extract of Rose Absolute and Linseed Oil to reduce colour fade whilst nourishing and smoothing the hair for maximum light reflection. 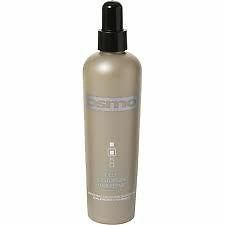 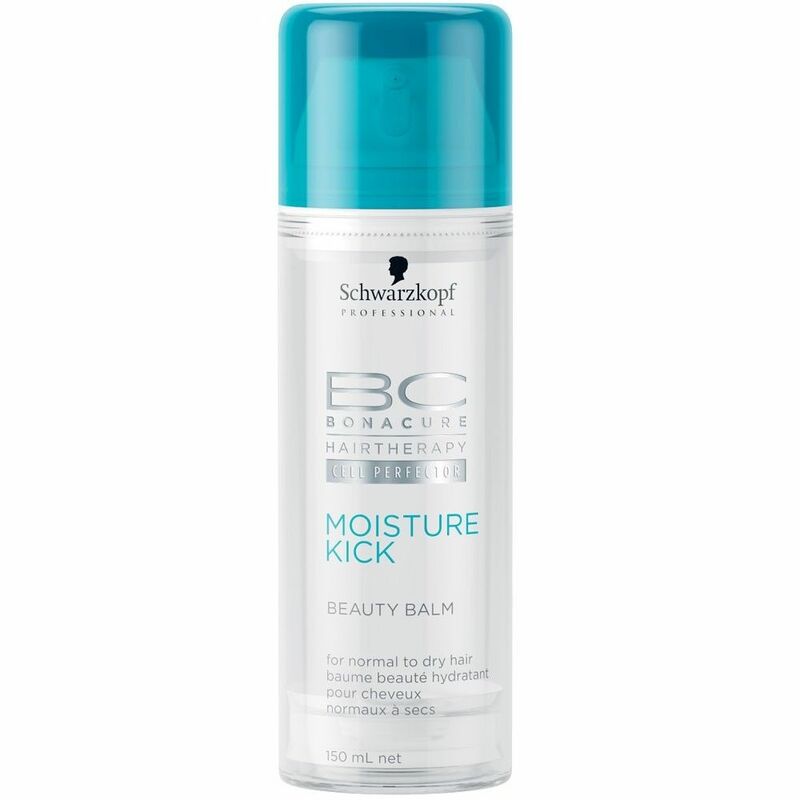 Directions: Apply Osmo Colour Radiance Mask to towel dried hair from mid lengths to ends and leave for 3–5 minutes. 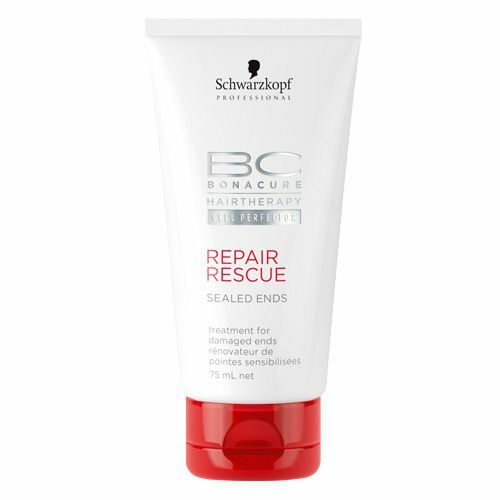 For a more intense treatment, allow an extra 7–10 minutes before rinsing thoroughly. 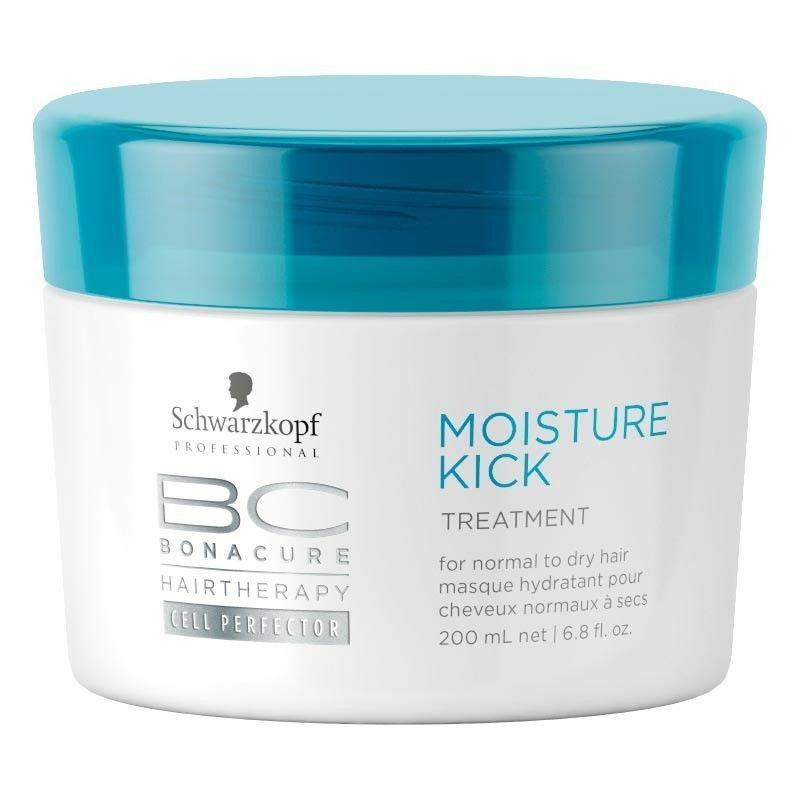 Adding heat will intensify the treatment.